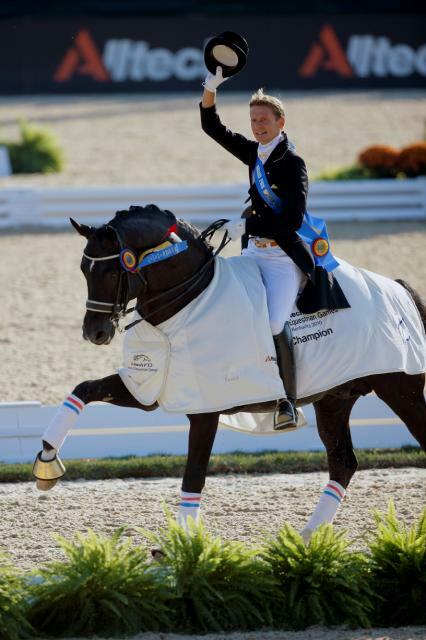 Tortilas, the most successful horse in Dressage history and the first horse to ever score above 90, has been sold to Paul Schockemöhle of Performance Sales International in Germany. Moorland Investments' Kees Visser along with Totilas rider Edward Gal of the Netherlands made the announcement, saying that after enormous success in Kentucky, which included three gold medals, the decision was made to let the horse go. In a statement released to the press, Visser said, " "The past two years we've been living a dream and enjoyed every moment of Edward and Totilas. After Kentucky it was impossible for us to refuse the offer on Totilas. We have now come to the point that we decided in good agreement with all parties to have him go." 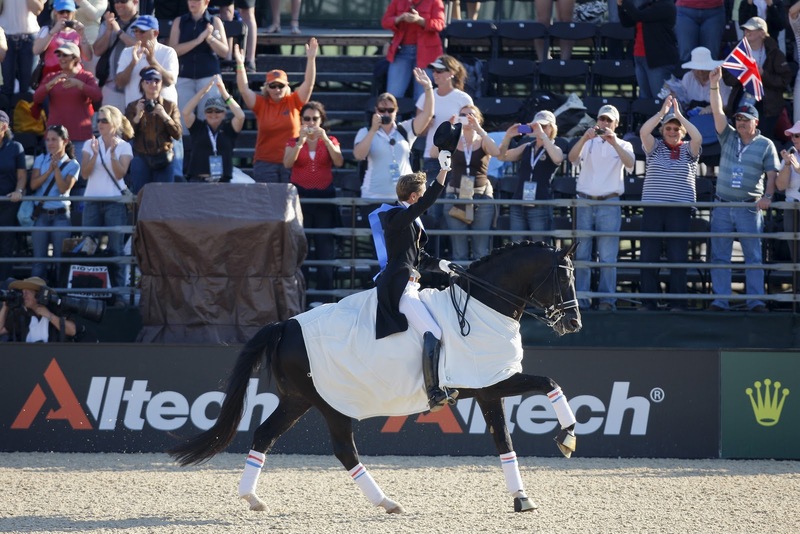 For Visser, Tortilas record-breaking success in Kentucky marked the moment of decision: "The World Equestrian Games in Kentucky were the absolute apex on an emotional and competitive level" stated Visser. "It was not an easy decision, but with all his competitive highlights and three gold medals in Kentucky one shouldn't challenge fate. We believe that it was the right moment to sell." Edward Gal was candid with his feelings about the sale. 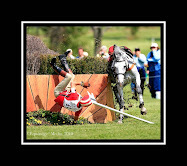 "I'm absolutely devastated," Gal told Horses.nl. "It's like I'm struck by lightning." He went on to say: "It is unreal to me that Totilas is leaving. From the first moment I rode him I knew he was a once-in-a-lifetime horse. Of course there was continuous interest in him, but I never expected it to go this quickly. I understand Moorland's decision but I'm sad." 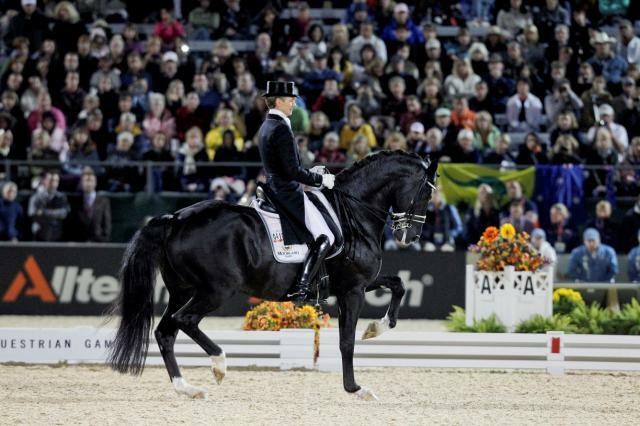 It is speculated that because he has been sold to Schockemöhle, Tortilas will likely be ridden by a German in future. With a selling price speculated to be more than $13.36 million, Tortilas' first foals are due early next year - the first to a mare owned by Kees and Tosca Visser. 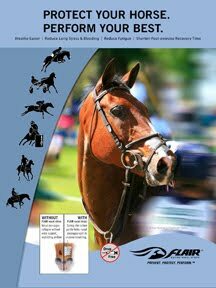 Currently on Tortilas' waiting list is Debbie McDonald's Olympic and WEG mount Brentina. From more than 350 applications, 175 mares were approved for his first list, each with a breeding fee of $7,750. In his first breeding season, Tortilas will earn an estimated $1,356,000.